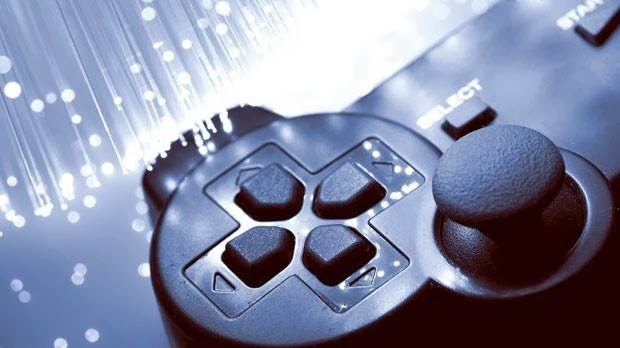 Times of Malta 23/02/2014: Following a few years of concerted efforts by various Maltese stakeholders, digital games development is coming ahead as the emerging sector at the confluence of the ICT and creative industries in Malta. Skills are being provided and continuously developed both at the University of Malta, Mcast and at a number of private educational institutions; the recently set up Institute of Digital Games at the University is pursuing much needed research, while a national Digital Games Fund and various fiscal incentives are covering some of the financial needs of the sector. Indeed, we now see a number of companies, both local and foreign, being established in Malta, but they still need to make a bigger splash on the international market. Access to finance is seen as a limiting factor as neither access to venture capital nor to bank loans is easy for these companies. While it might be opportune for Malta to take some bold steps and innovate in the area of collateral legislation to facilitate credit financing for creative projects, this will take some time. Until then, digital games companies can make the best out of...read on.